Lime is a naturally obtained mineral that has been used in agriculture and gardening for centuries. The primary use of lime has been and is to raise a soil's pH if it should be too acidic to foster adequate plant growth and nutrient absorption. Lime has several other uses and applications though. It can be used to help control or kill a range of weed, disease and animal pests. 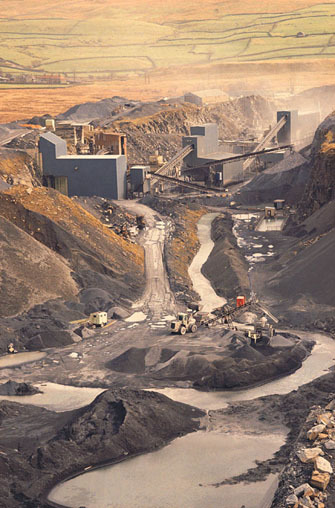 Lime is obtained through quarrying. Moss prefers soils with low pH's. Using lime in the lawns will help to control moss, especially in shady areas where it is prone to appear. 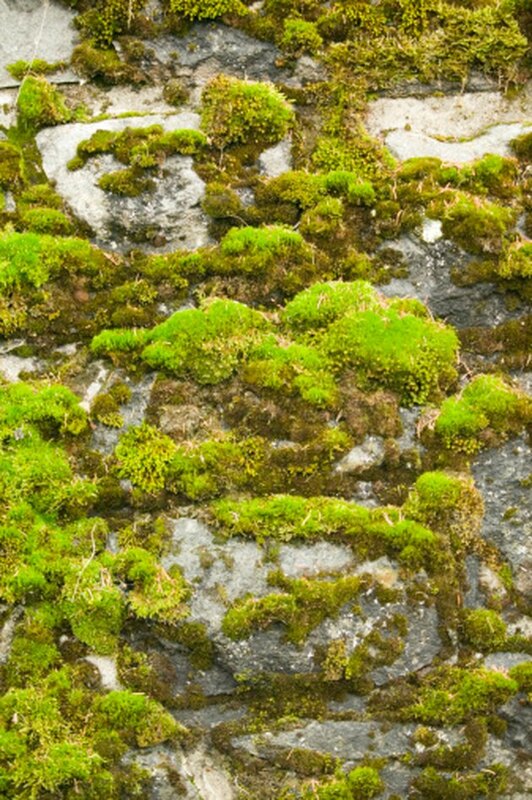 Contrary to popular belief, lime does not kill moss, but instead it alters the pH of the soil in such a way as to make it an inhospitable environment for moss development and growth. Lime can raise the pH of the soil to help encourage the grass to thrive better and out-compete moss. 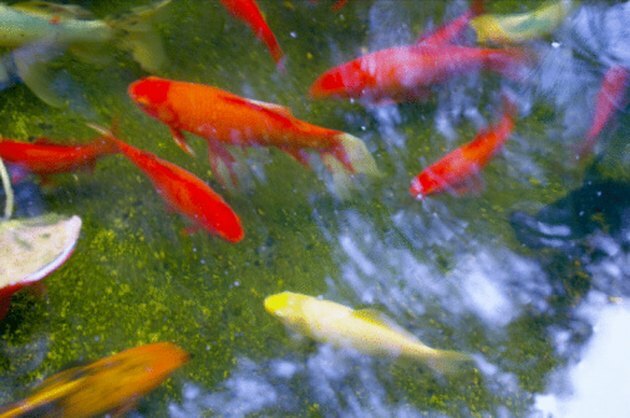 Lime can be safely used in fish ponds if directions are followed. Lime can be used in ponds for sterilization. The lime when applied at proper levels will kill many disease pathogens and pests. This should be done after ponds have been drained and prior to refilling. Liming in ponds can also help both plant and fish life, thereby discouraging other unwanted pests. Raising the pH in ponds has much the same effect as in lawns. Nutrients become more available to plant life. That in turns provides the fish with more food. Levels should be monitored to make sure that an imbalance is not created. 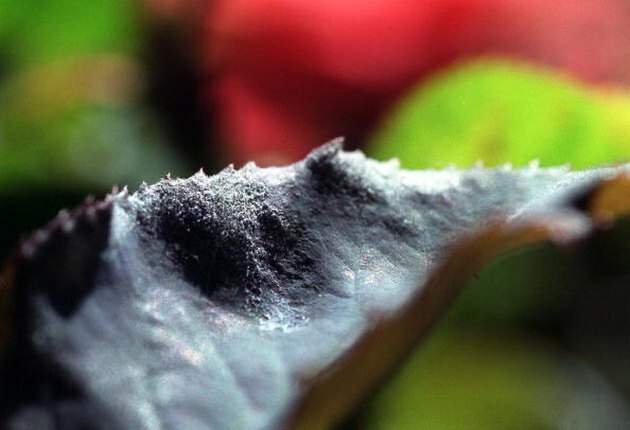 Powdery mildew is the most common fungal disease of ornamental and vegetable plants. When lime is combined with sulfur by boiling the 2 together, the resulting lime-sulfur spray can be used effectively as a fungicide to kill or control diseases such as blight anthracnose and powdery mildew. Lime combined with copper sulfate, commonly known as Bordeaux mix, is used to kill or control diseases such as downy mildew, bacterial leaf spots, anthracnose and cankers on trees and shrubs. Both lime-sulfur spray and Bordeaux mix are commonly used on fruit and food bearing crops due to their naturally derived ingredients. Always apply pesticides in appropriate conditions and read the entire label for other precautions. Both Bordeaux mix and lime-sulfur spray have insect control properties to them as well. Bordeaux mix doesn't necessarily kill any insets, but can be effective in repelling many insect pests on plants. Caution should be exercised when using Bordeaux, as it can burn plant leaves due to its copper component, if used on a cloudy, cool or wet day. 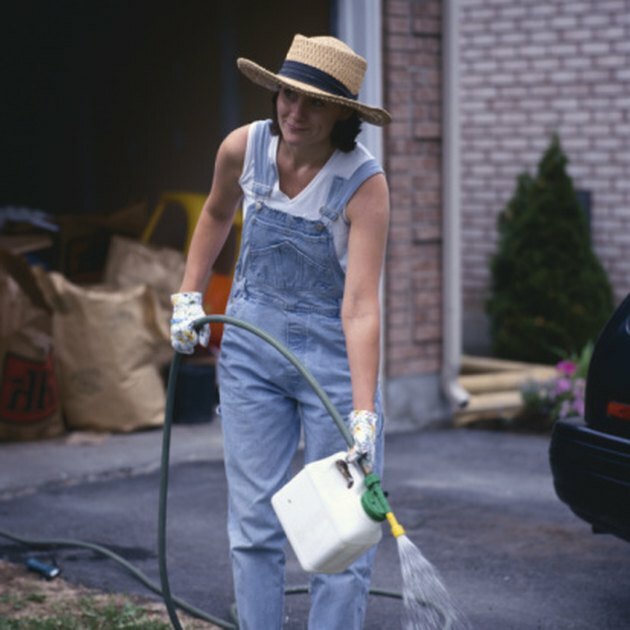 Lime-sulfur sprays can be used to kill some insect pests. Scales, thrips and mites can be controlled by using lime-sulfur spray. Care should be taken though not to apply when temperatures exceed 80 degrees F, as the sulfur in the spray can burn plant foliage.